At Royal Flush Hunting Lodge, a premier South Dakota Pheasant Hunting Lodge, we offer over 4,000 acres of prime world class pheasant hunting land near Aberdeen, South Dakota. 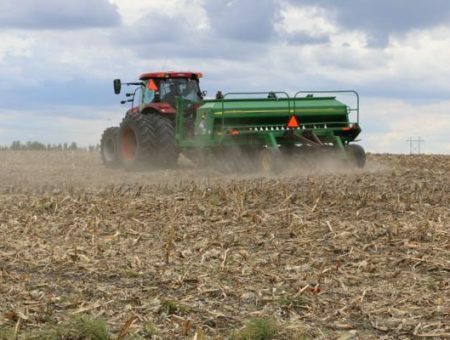 All of this land is a different nature such as corn strips, sloughs, CRP, grasslands, food plots, and shelterbelts giving hunters all types of terrain to hunt on different days. 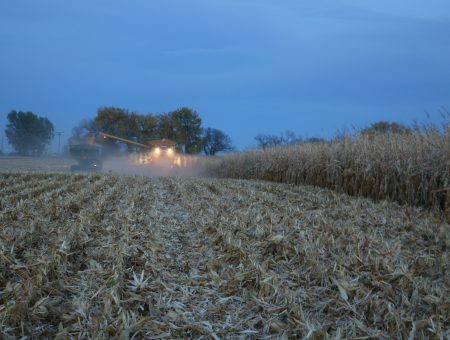 We are located in Stratford, SD which is the heart of pheasant and deer country. We offer guided pheasant hunts along with archery deer hunts. Plan on doing what you come here to do – HUNT! Depending on the weather conditions, group size, and time of the day will determine on what the best methods to hunt these fields are. We can not guarantee your limit of birds, but we do guarantee that you will see them and it is up to you to shoot them. Our goals are to make sure that pheasant hunters have an amazing experience with us, have a great hunt, and hopefully create lasting friendships. 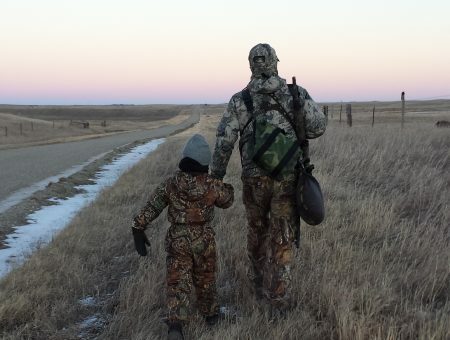 With our love of hunting and the opportunity to guide other hunters from all over the nation, we do everything possible to make sure that you will have created memories of a lifetime and hopefully started some traditions as well. Young to old, novice to experienced, male or female, small groups to corporate parties — all are more than welcome to come enjoy what South Dakota has to offer. Thank you for checking out our website, and if you have any questions or comments please feel free to call or email us. If you are ever in our area, please stop by and say hi! 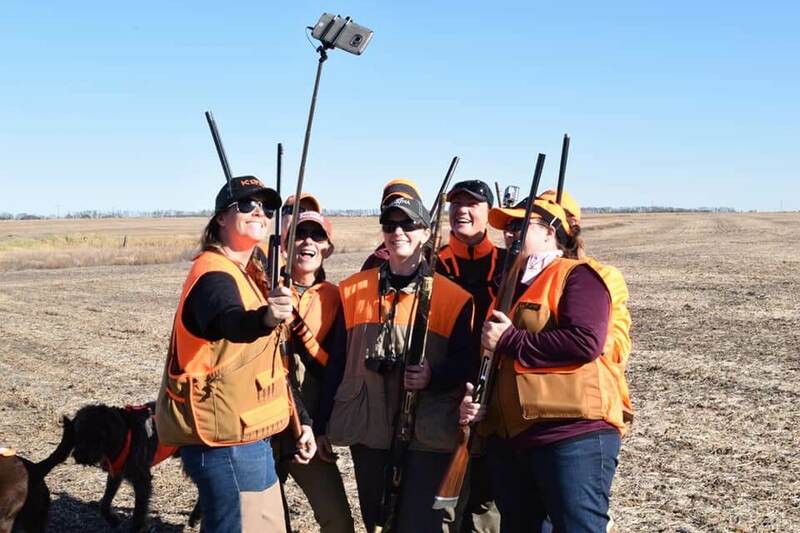 Women get ready for the 2019 and the 3rd Annual Women’s Pheasant Hunt at Royal Flush Hunting lodge just outside of Aberdeen, South Dakota. Limited to the first 15 ladies! Lots of Prizes - ONE Lucky Winner of a NEW Shotgun! This Event is for WOMEN ONLY - We Are Proud to Host this Unique Hunting Event on South Dakotas Pheasant Opener! Located Southeast of Aberdeen South Dakota, a premier pheasant hunting location, Royal Flush is home to some of the best pheasant hunting in the state. Having over 4,000 acres of prime hunting land, there are plenty of opportunities to hunt over a wide variety of habitat. If you are ready to chase some wild South Dakota pheasants and learn more about our hunts, come see what we have to offer the upland hunter here in Stratford South Dakota. Click here to see why our South Dakota Pheasant Hunts are SPECTACULAR! 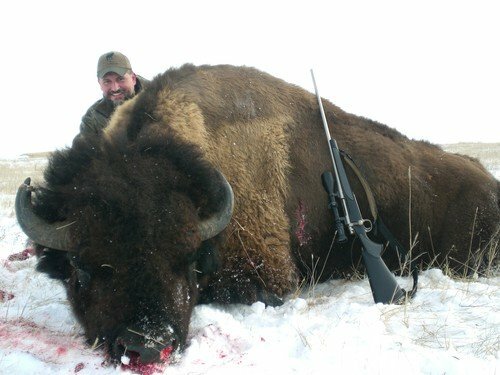 New for the 2018-19 South Dakota hunting season, Royal Flush is now offering clients with an amazing opportunity to hunt buffalo in South Dakota! These magnificent animals are not only wonderful trophies but you also get quite the haul in meat for your freezer. From trophy bull hunts to a cow meat hunt, we have over 7,000 acres available for you to take part in this amazing hunting adventure! South Dakota deer hunting is without a doubt some of the best whitetail deer hunting around especially in the northeastern part of the state. There are plenty of sloughs, cornfields, shelterbelts, food plots, and old farmsteads that provide excellent shelter for bucks to reach a great maturity. Here at Royal Flush we take pride in the land that we have and ensure that bowhunters have the best opportunities possible to get a beautiful buck. Still looking for that Trophy Whitetail? Check out our Whitetail Hunts. 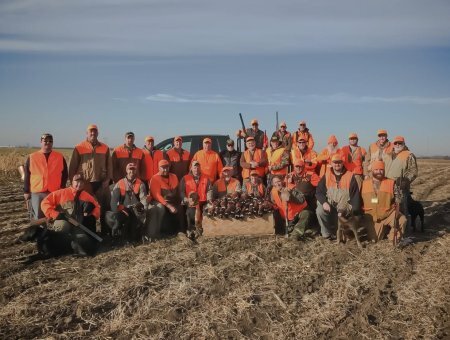 This past fall Royal Flush Hunting Lodge – HuntFishSD.com – South Dakota Hunting & Fishing, SD Wounded Warriors, Great Plains Outdoorsman, Glacial Lakes & Prairies Tourism Association of Northeast South Dakota, American Heroes Outdoors TV, and Gisi Pheasant Farms, LLC. 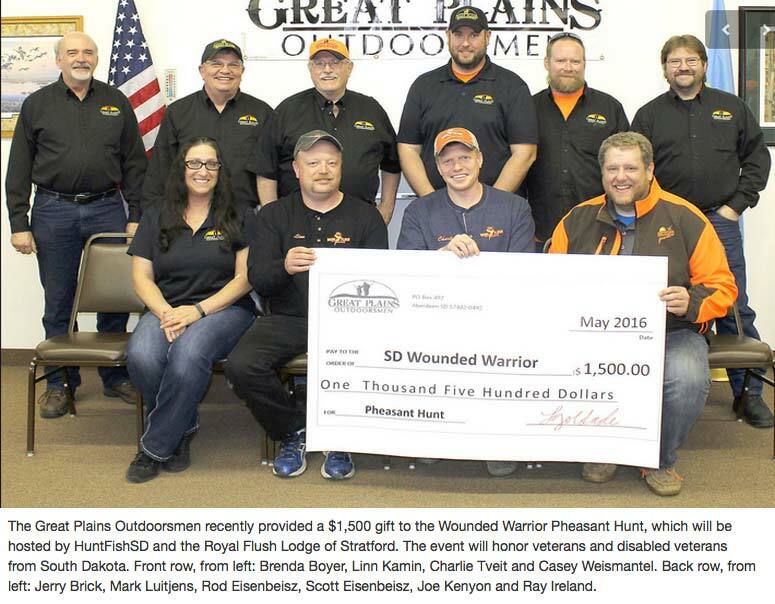 teamed up to provide a great opportunity and hunt for disabled and wounded veterans in and from the South Dakota region. This was a great opportunity for everyone involved and was an unforgettable experience for hunters. It is our way of saying thank you to our veterans for serving and protecting us. American Heroes Outdoors Television is a documentation of journey, commitment, struggle and healing. Our program is a tribute to this nation’s service men and women. Their stories are compelling and real. If you or a friend, relative or loved one who served their country would like to appear as a guest on American Hero Outdoors Television, please contact us as we are reaching out to as many heroes as possible as we film each season. Guests are not only limited to military service. Law enforcement along with fire and rescue personnel are also featured.